Up to 500 new jobs are being created at a giant Lidl distribution hub in the West Midlands. The growing discount supermarket chain has announced plans to build a 450,000 sq ft distribution centre – the equivalent of six football pitches – near the M6 in Wednesbury. The supermarket’s proposed West Midlands Distribution centre will be built on land near junction nine in an area called Opus Blueprint and will create managerial and office based jobs, as well as a host of warehouse roles. Coun Darren Cooper, leader of Sandwell Council, said it would generate a “significant positive economic impact” for the borough. The giant warehouse will be in operation seven days a week, 365 days a year, on a three-shift basis. Bosses at the retailer say the new distribution centre will spearhead future expansion across the region. 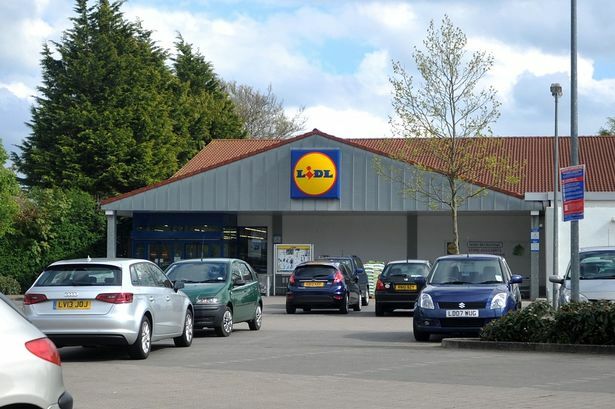 Lidl has conditionally acquired the site from land owner St Francis Group and is working with Opus Land to develop it. Planning permission is already in place for an industrial development of up to 597,000 sq ft. It is anticipated that detailed plans for the design and layout of the new facility will be submitted to the council in the coming months.